Last week I told you about the new book on SharePoint automation that I am planning, and today I can show the first article of the new "SharePoint Workflows" series in the kalmstrom.com Tips section. It is about SharePoint Designer. 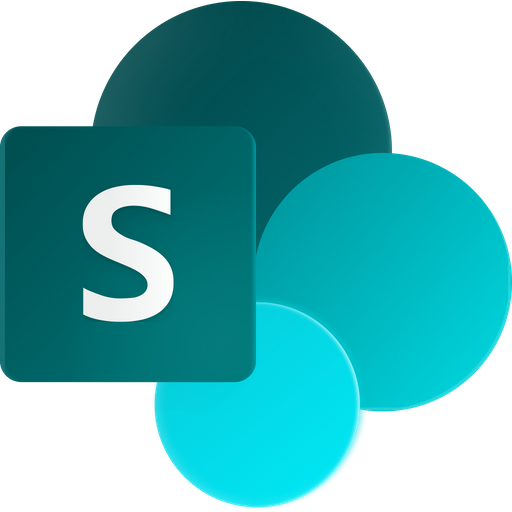 SharePoint Designer is Microsoft's traditional tool for developing SharePoint sites outside the browser. It is necessary when you want to create SharePoint workflows, and a lot of other SharePoint development is easier to manage in SharePoint Designer than it is in the browser. However, Microsoft has not given us a 2016 version of SharePoint Designer, and I have a feeling that they consider the tool too difficult to use. Eventually we will probably get a replacement product, but we are not there yet. We already have Flow, but even if it is a very useful product with some advantages over workflows, some processes can only be automated with a workflow. I have therefore decided to include SharePoint Designer in my next book. The Tips article about SharePoint Designer contains two demos. In the first one, I give a background overview of the SharePoint Designer history and current status. I also list advantages and disadvantages with using SharePoint Designer, and I mention a few things you should consider when you decide if you should use the tool within the organization or not. In the second demo in the Tips article, I explain how to open a site in SharePoint Designer. When that is done, I go through the SharePoint Designer user interface as it looks with the site I have opened. The main parts are of course the same for all SharePoint sites that are opened in SharePoint Designer. I will continue adding more articles and demos to the kalmstrom.com Tips section, and many of them will also have their own blog posts.